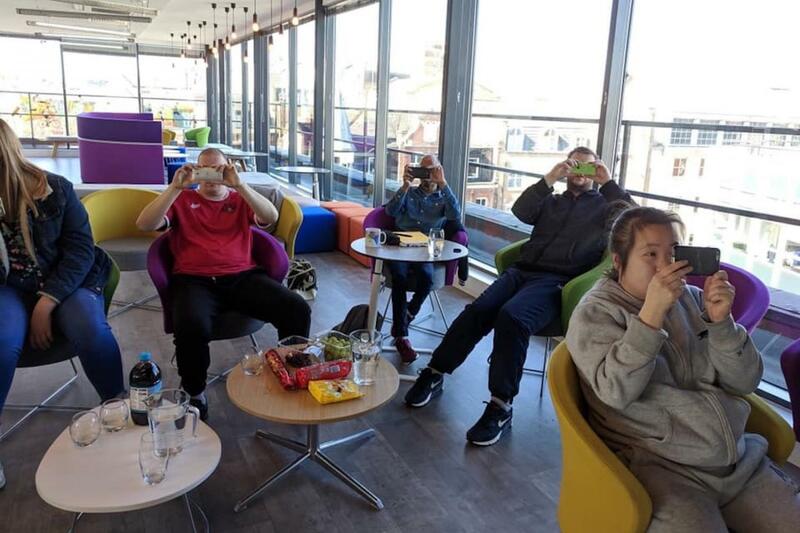 You may think that our Community Club programme is all about sports, however do know that our members & volunteers like to expand their skill set into other areas. If you follow us on social media (if you don’t, you should! ), you know we like to showcase everything we are up to at Disability Sports Coach. 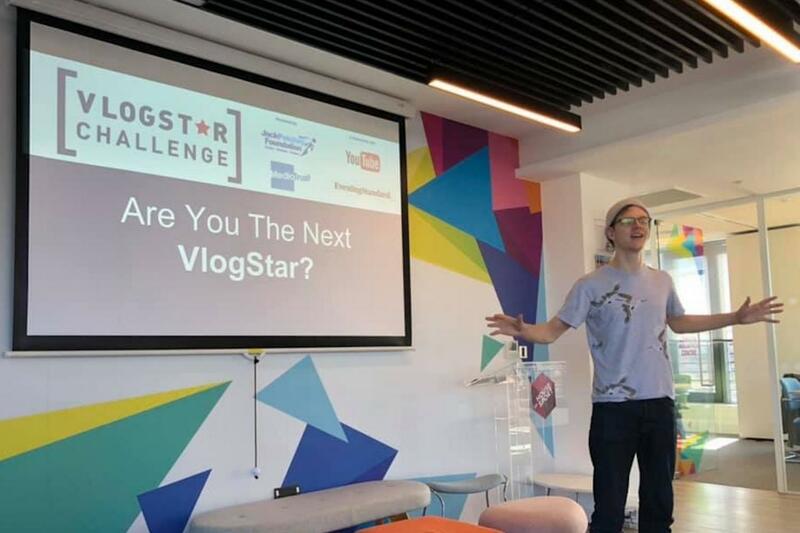 From giving you live updates at our events, streaming tasters sessions at the weekly clubs or letting you know what conferences we are attending, we want you to be just as involved as we are. But it’s not just us who are social media happy, our members & volunteers are always liking, sharing and posting about DSC too! Therefore, we have decided to have a ‘DSC Media Team’. 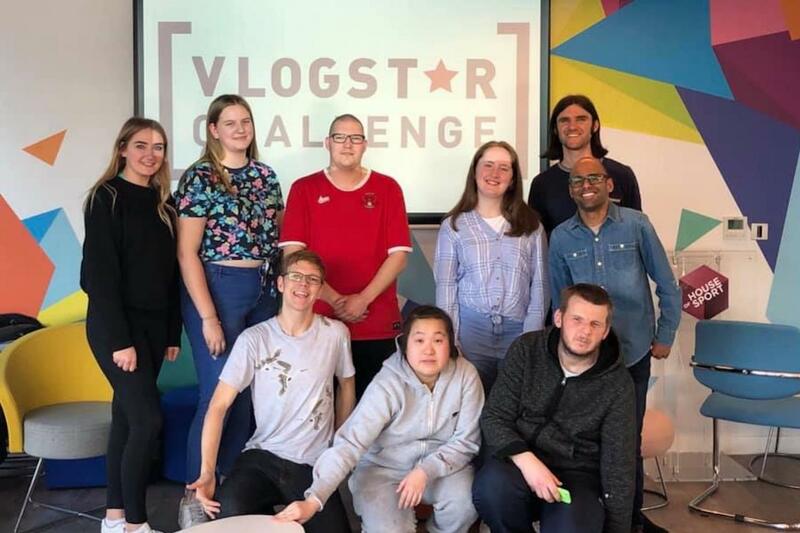 This team will be behind their phones, tablets & cameras making sure our DSC followers keep up to date through filming and creating short video footage at our events & sessions. Are you following all our social media platforms? Big thank you to Nat from the Media Trust for giving our new Media Team all the skills they will need. Want to join the DSC Media Team? Do you have an interest in social media or filming? 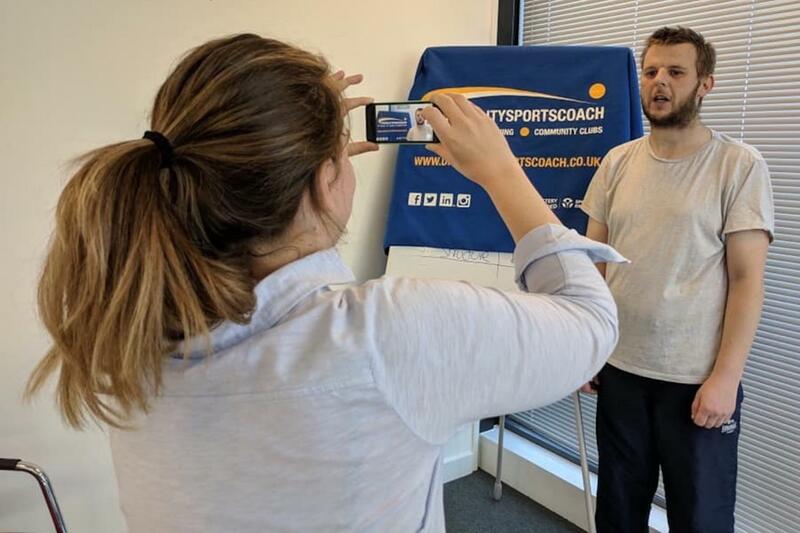 Get in touch with Lauren at laurenm@disabilitysportscoach.co.uk or on 0207 021 0973 to find out more about joining the DSC Media Team.